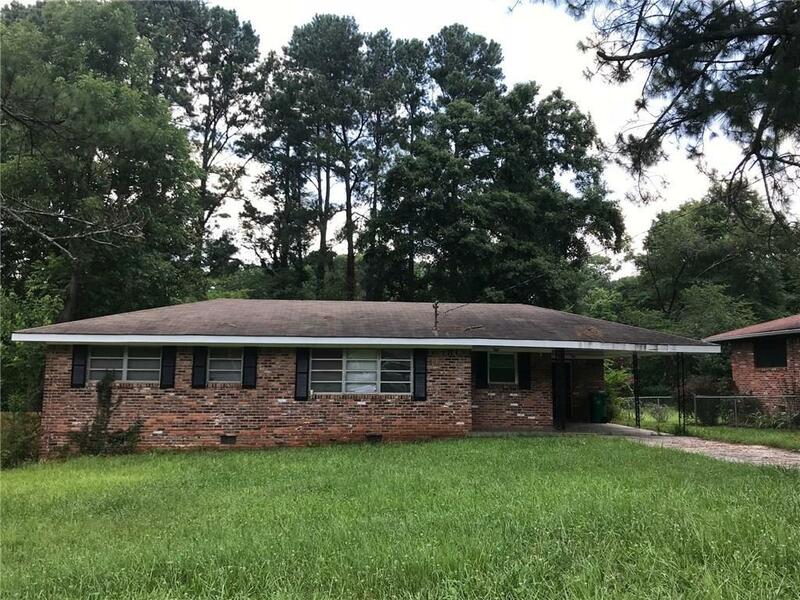 4 sides Brick 3 Bedroom/1.5 bathroom updated Ranch conveniently located in a very quiet street in Decatur. Big lot with a very deep leveled private back yard. close to downtown Decatur, convenient access to interstates/hospitals/entertainment/shopping. Sold âAS-ISâ. Please email listing agent for more information and details. Directions: Use Gps. From Memorial Turn On Midway Rd, Go 1/2 Block Turn Left On Celia Way, Half Block Turn Right On Convair Lane. House Is On The Left.